Short Business Description: Toronto Gold provides honest and transparent customer service, as well as the highest payouts in the industry. We measure your items in front of you so that we can include you in every step of our process. 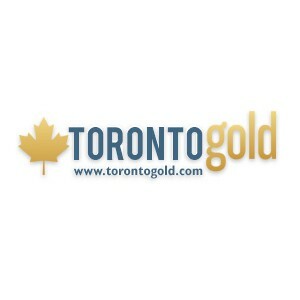 A member of the Canada Gold network, Toronto Gold is a different kind of gold and precious metal buyer. Modern, honest and transparent. 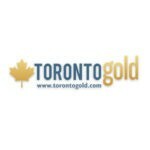 If you’re looking to sell gold or sell silver and get the most money for it, choose Toronto Gold. Located on Bloor Street, we offer to pay the highest prices for your gold and silver in Toronto — guaranteed.